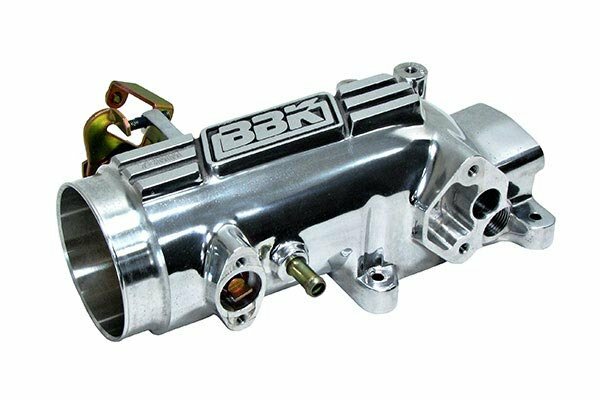 BBK 1524 - BBK Throttle Bodies - FREE SHIPPING! 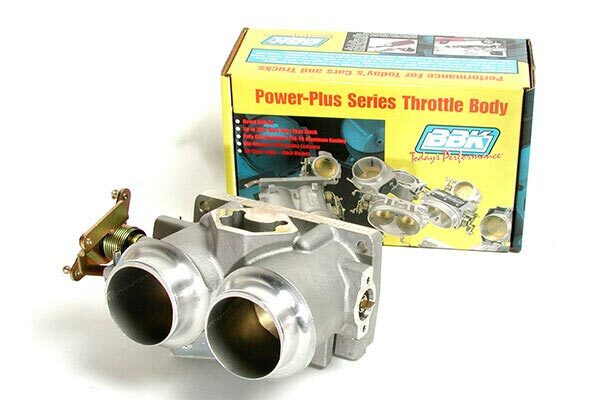 It topped off my 363 Dart block stroker nicely BBK has been consistantly as good as or better then any other top brand out there I have been down the road of the most expensive part or nothing before with no appreciable difference. 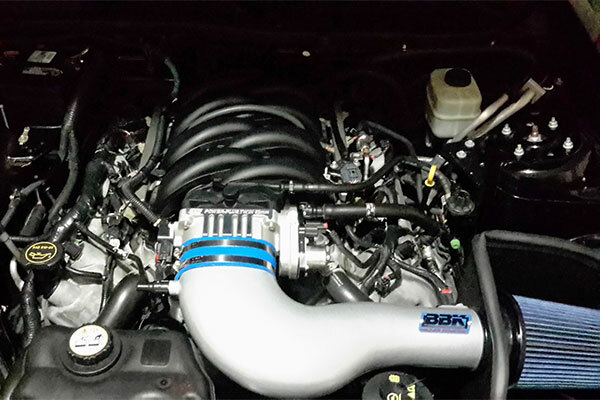 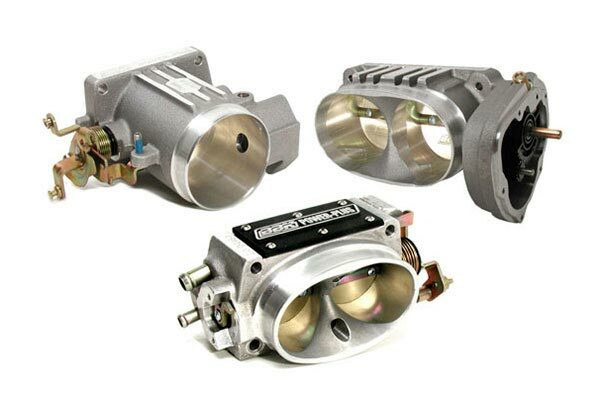 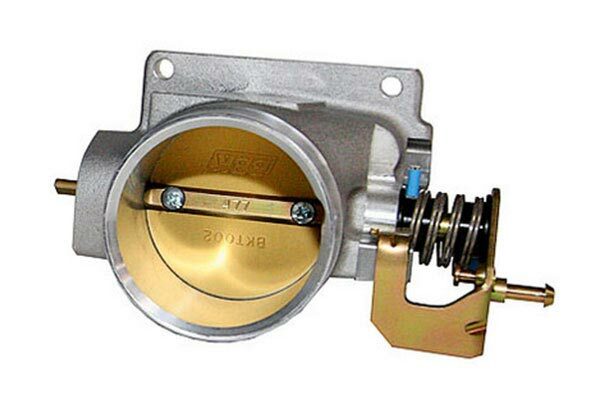 This bbk throttle body is a great product and fairly easy to install. 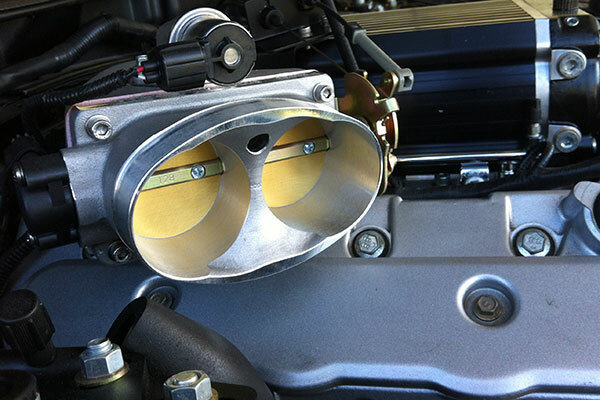 Noticed a much better throttle response. 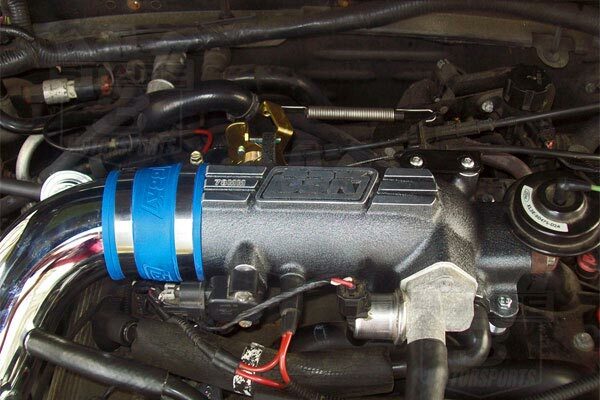 It also gives it a nice look under the hood, making it a well worth purchase. 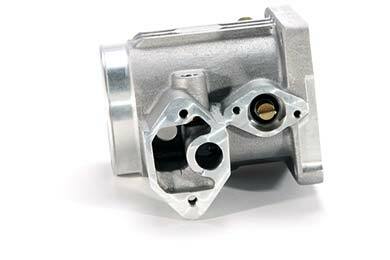 Reference # 761-772-583 © 2000-2019 AutoAnything, Inc.